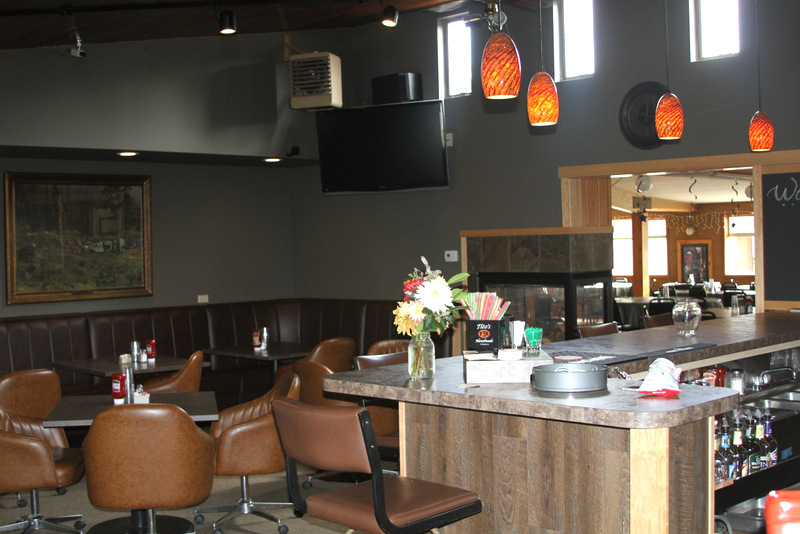 Enjoy smoke-free dining in our rustic Pine Tree Room, offering great dining and dancing whether it is during our normal hours, at one of our special events, or even at your private party! 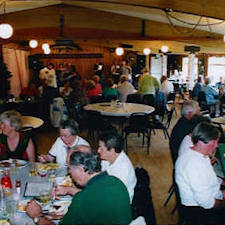 Our huge dance floor has been voted the "Best Dance Floor on the Island" by readers of the South Whidbey Record. 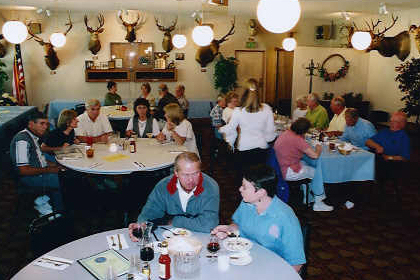 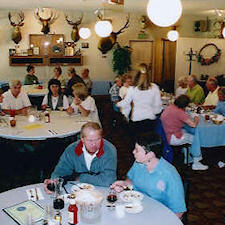 The Trophy Room offers a smaller, more intimate setting for your dinner or meetings, but in either case, you'll enjoy great food and fun at the club. 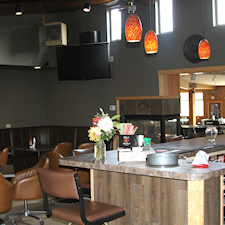 Check out our celebrated prime rib dinners, or call to find out about our daily specials. 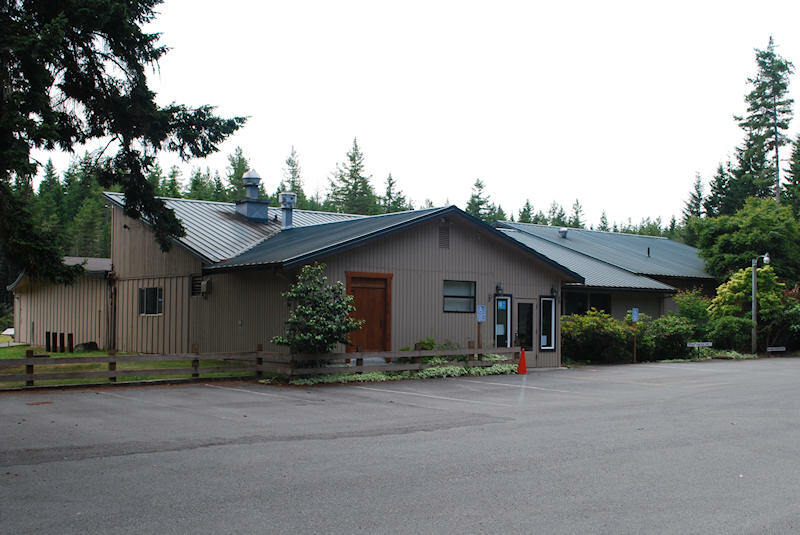 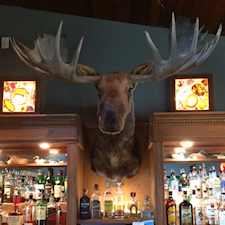 Bullwinkle's Bar is a full service bar offering the best in adult beverages and brews, with satellite TV bringing you the Mariners and Seahawks, and there is always free Wi-Fi available in the clubhouse for members and their guests. 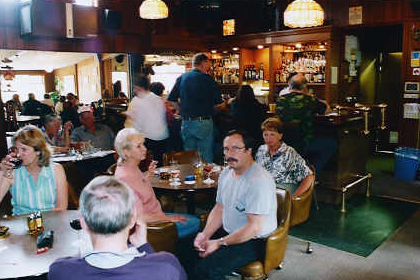 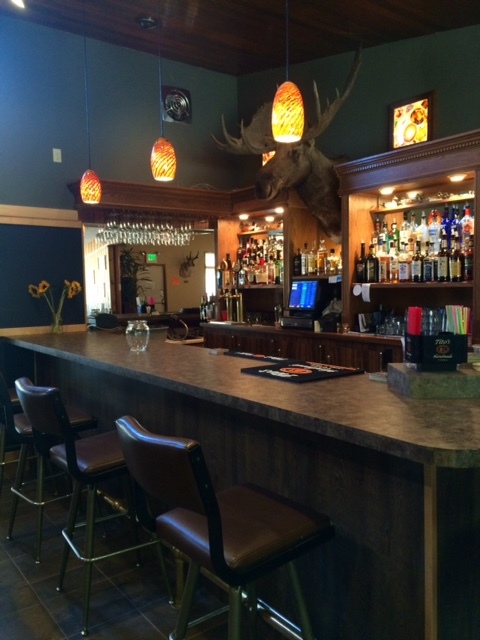 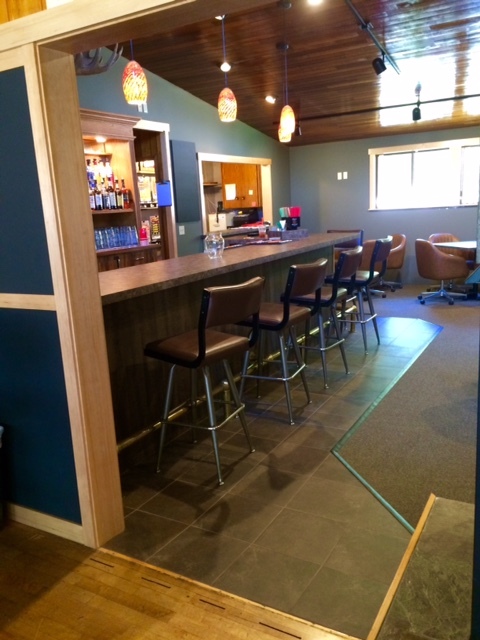 Recently remodeled, the bar is a great place to relax and unwind. 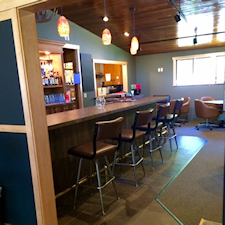 The clubhouse is available to host your private event, with onsite catering available. 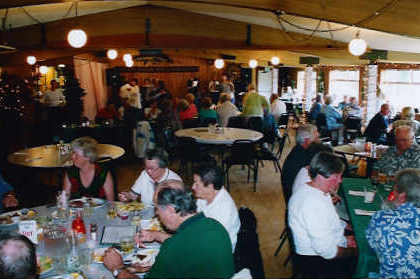 We have excellent facilities for meetings, wedding receptions, parties, or other special occasions, and can accommodate groups up to 150 people. 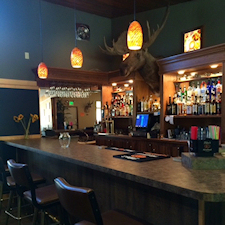 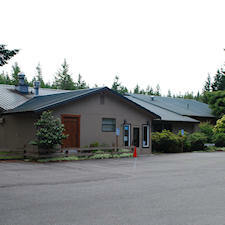 Contact our General Manager, Ursula Shoudy, at 360-221-8494 or via email at manager@hhrodandgun.com for details. 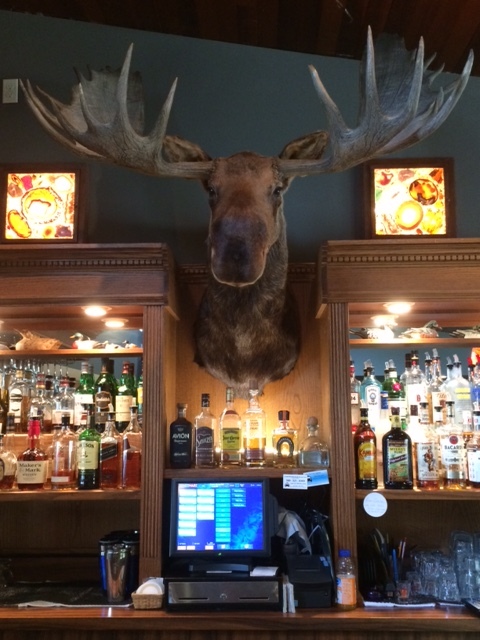 Let us know how we're doing. 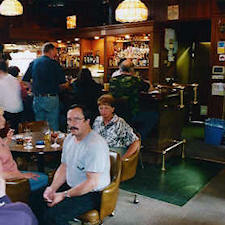 Please take a moment to complete this short survey, and let us know about your recent visit to the club.